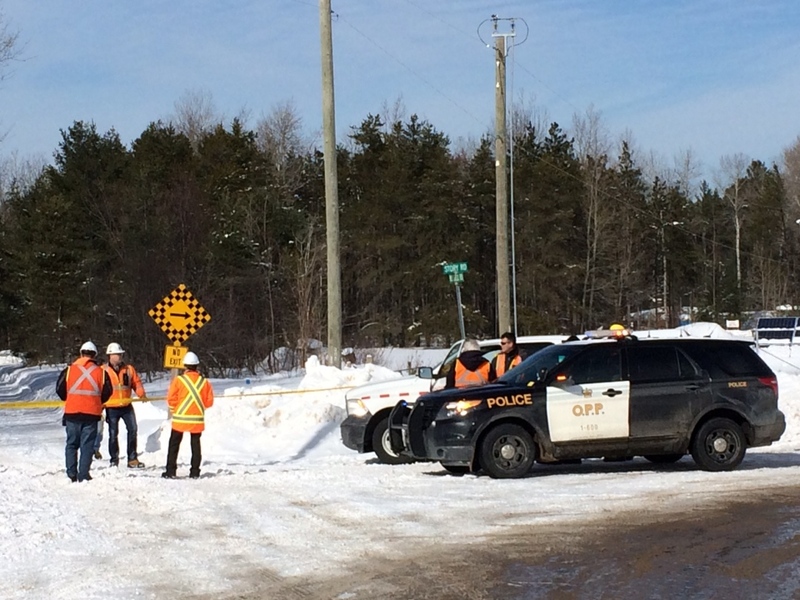 A snowmobile rider is dead, following a serious crash with a train in Midhurst. The crash happened on an Ontario Federation of Snowmobile Clubs trail in the area of Russell Road and Story Drive over the noon hour on Friday. 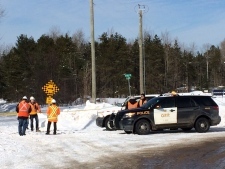 The OPP says the 52-year-old Thornton man was seriously injured and was taken to a hospital for treatment. However, police say the rider was later pronounced dead. The technical traffic collision investigation unit were at the scene for most of the day. Officers will work with Canadian Pacific officials on the investigation. 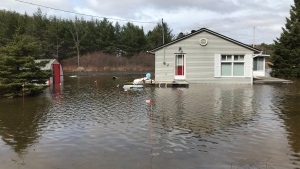 "We're looking at everything because we don't know an exact cause at this point,” says OPP Const. Christ Lesage. “Everything is being investigated. Nothing is being left out. " The train involved in the crash was headed south to Toronto from MacTier. Police hope this tragic accident will prompt riders to be more careful on the trails this long weekend. "Always our message is simply to watch your speed, to be careful, and to be cautious. Much like a motorist on the road, a snowmobiler needs to be thinking the same way as well, and being safe." Police say the trail will likely remain closed for most of the weekend, while they investigate.